Galaxy S7 is the latest and best android phone developed by Samsung. This is the newest and more featured phone.If you are using the phone then you must check and try everything like take snaps, videos, messaging, using apps and many more thing you will do So, it will reduce eskort maltepe your battery time and power of the battery. If you are facing this kind of problems with your phone then from this guide you will learn how to Fix Samsung Galaxy S7 Charging issue which is getting slow. There are many reasons which I want to mention that block the power of phone and slow charging. From these issues there is must be you are not using original charger, any app is causing some trouble, firmware glitch, if you are running Custom ROM or charging port is not running well or some issues. There are some issues which might effect which makes it slower during charging. An original charging pad of Samsung Galaxy S7 will take approximately 140 minutes. If you are not using original charging pad, it might be slow or fast then it will imbalanced your charging time or charge slowly. If you are using the mobile phone during charging then it will slow down the charging. Only use Samsung Galaxy S7 approved charger. An original charger will give the authorized voltage. If there are weak signals on your phone then this will might slow the charging. If you have a cover on your Samsung Galaxy S7 then remove it during charging because it could prevent contact with the charging pad. If some apps are running during charging then close that apps because this will slow the charging of your phone. If you turn off your phone then it will reduce the timing of charging. 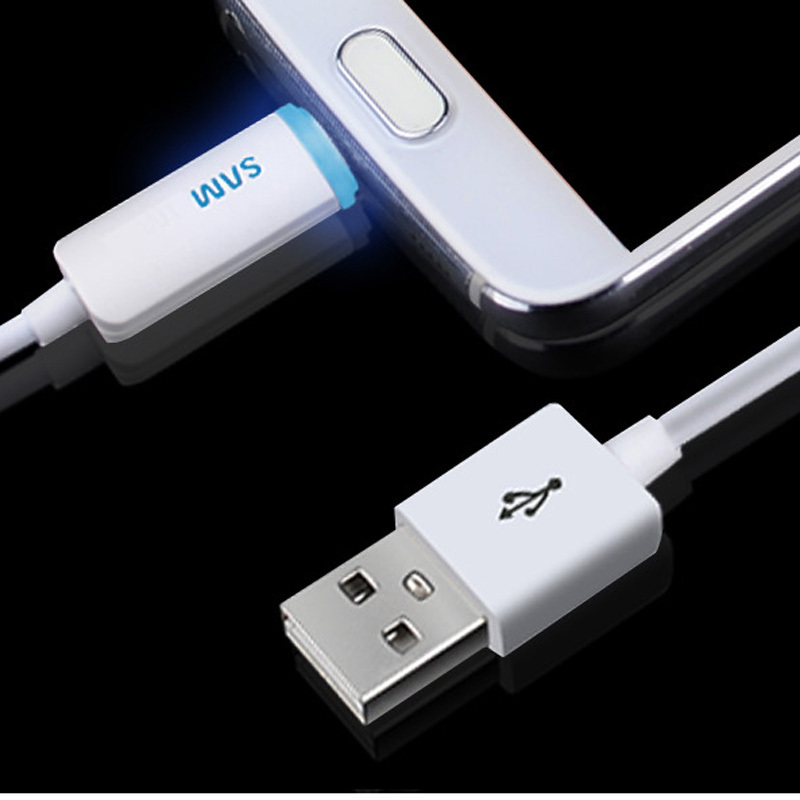 There are some methods which help you to fix Samsung Galaxy S7 Charging Issue and give you fast charging in proper time. In this method, you will find which app is causing slow charging issue. For checking and disabled the app which reduces the charging power follow the instructions below. At first, turn off your phone. Now press and hold Power key. If you see the ”Samsung Galaxy S7” logo then release the power key and then press and hold the Volume Down key. During Rebooting process do not release the Volume Down button. If you see the Safe mode on your screen then release the volume down button. This means that you are in safe mode and all of your third-party apps will be disabled which are causing some issues. Now plug in the charger and the phone will charge properly. The second method is to wipe cache partition from which you are able to speed up the charging. For this turn off your Samsung Galaxy S7. press and hold the Power+Home+Volume Up key at the same time. If you see the Samsung Galaxy S7 logo then release the Power button only and when you see the Android logo then release the Home and Volume up keys. Now go for Wipe Cache Partition. Use Volume Down button to navigate this. Use Power key to select it. Select ”Yes” option prompted to next menu. Wait for some time to complete the process. When it complete then Reboot System. Hope these methods will fix Samsung galaxy S7 charging issue. If you like our guide then share it and comment us below.